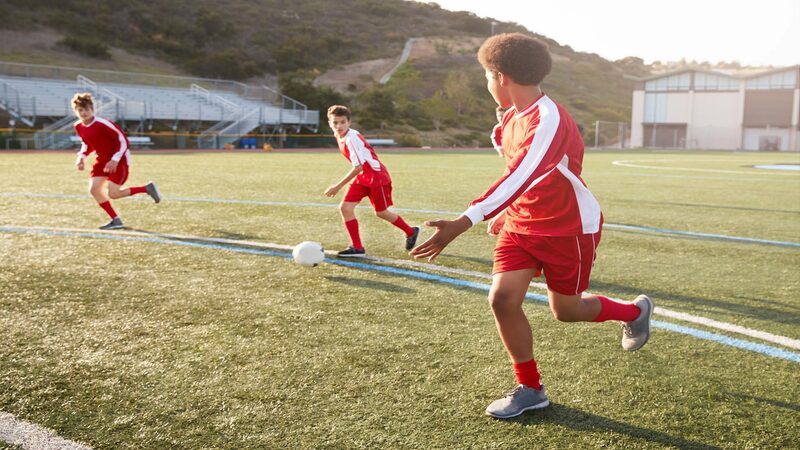 ACL injuries are some of the most common sports-related injuries that doctors and chiropractors see. 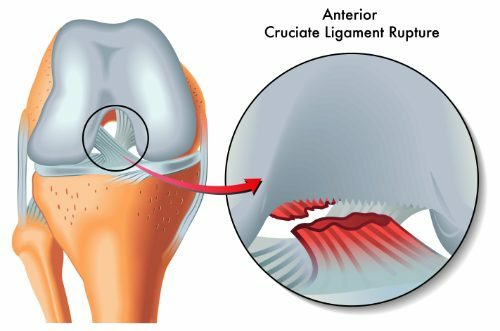 It occurs when one of the ligaments in the knee, the ACL, is torn. If left untreated, it can cause the person to have difficulty moving their knee or controlling its movements because of the breakdown of knee support. When this happens, the bones of the joint often rub against each other. Over time this can cause a condition called chronic ACL deficiency. Osteoarthritis can also occur due to the bones rubbing against each other, eroding the cartilage and meniscus. 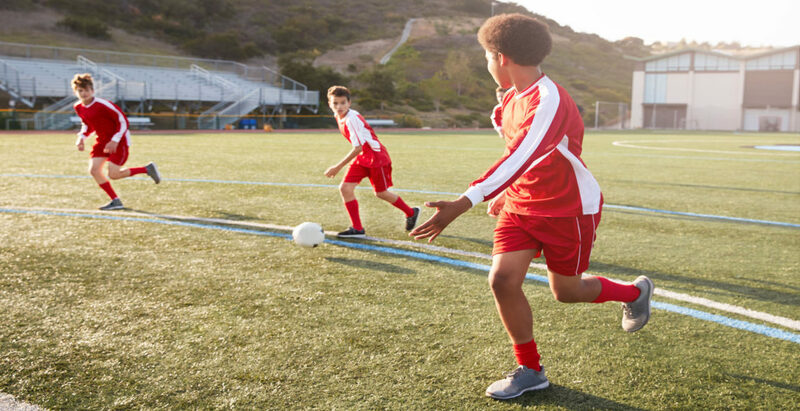 A chiropractor can help reduce the pain of an ACL injury and help prevent further damage.